What a lovely dress! Why don’t you try it on? What a gorgeous dress – why don’t you try it on for size (= to discover whether it fits)? Why don’t you try on my sunglasses? She likes trying on her Mum’s clothes. Can I try on your coat? That was a bit sneaky of you! I pulled on my jeans and ran downstairs. You paid too much – I think he pulled a fast one on you. 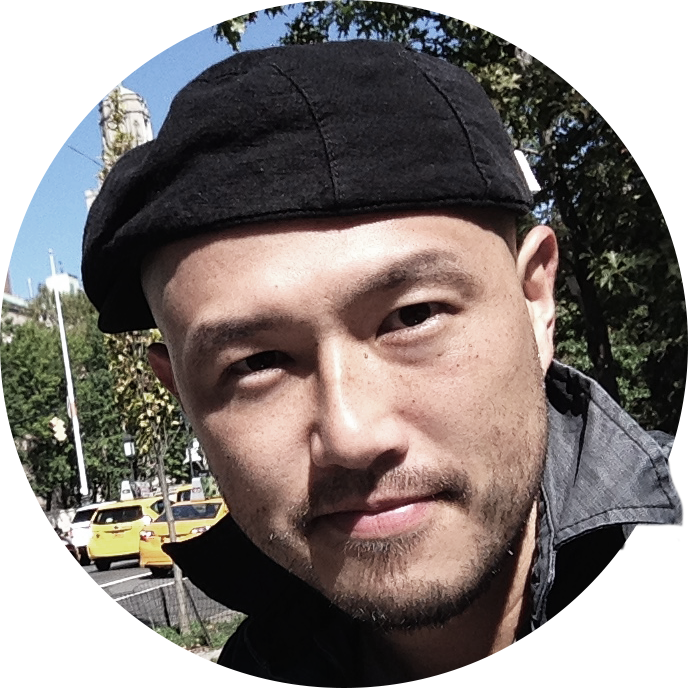 I don’t think he was being truthful – I think he was just trying to pull a fast one. Much to my relief, the conversation turned to another topic. Much to our surprise, she refused. Much to my surprise, they offered me a £4,000 scholarship. 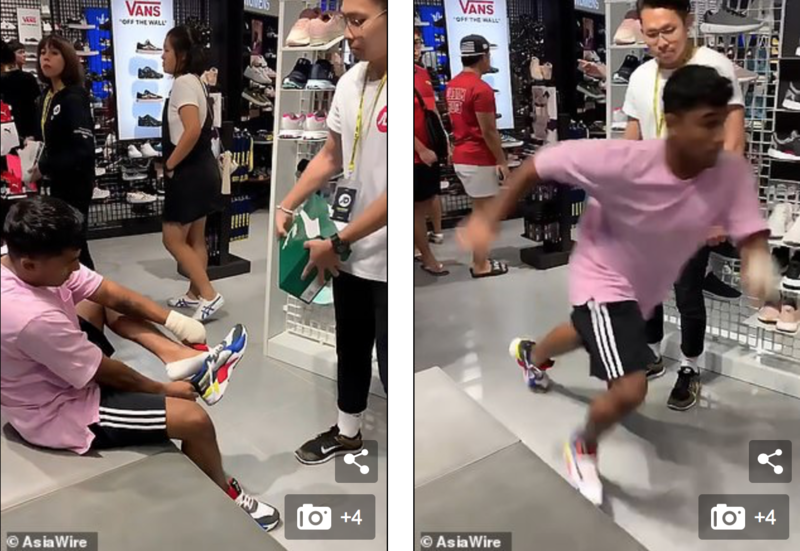 A sneaky customer gave staff at one sports store the run-around when he appeared to be sprinting off with a stolen pair of shoes on his feet. 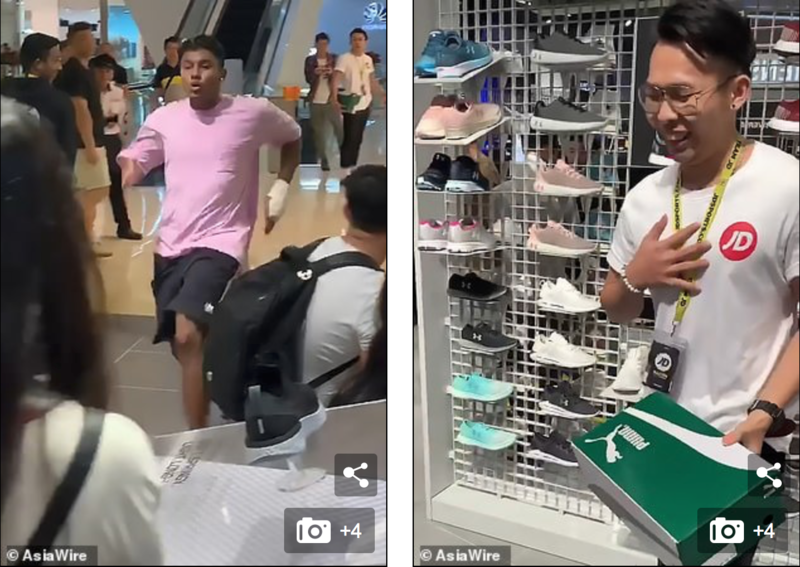 Video recorded at a JD Sports store in Sydney shows a man trying on a brand new pair of Puma shoes before making a dash out of the entrance. But much to the relief of one panicked employee the whole thing was a prank, and after a short run the man turns around and comes back. He gave me the run-around. They gave me the runaround when I called. I got a full tour of the facility by phone, but no answer to my question. The killer gave police the runaround for 22 years. The footage, which was filmed in the Bankstown neighborhood, was uploaded to the Facebook page Humans of Bankstown where it has since gone viral. Many praised the store assistant for trying to run after the would-be thief, even though he doesn’t seem to be anywhere near catching him in the footage. That perhaps explains his relieved reaction when the prankster returns to the shop. The employee can be seen pressing his hand to his heart while laughing at the stunt, even as shocked security guards and shoppers watch on. The would-be thieves smashed a glass panel in the front door. The photographers were nowhere near the crash when it happened. She doesn’t look anywhere near as old as Rebecca. Even as we speak, a ceasefire agreement is being signed in Geneva. I tried to reason with him, but even as I started to explain what had happened he stood up to leave. We see him every now and then, standing back or watching on. Relief floods over the staff member’s face as he realised the customer was simply taking the shoes for a test run. Social media users were extremely impressed with the employee’s dedication to his job. ‘I would have just watched him leave and do nothing about it,’ one person said. ‘Security guard didn’t do sh** haha,’ another person said. Within two hours of being posted the video had been viewed more than 20,000 times.